Celebrities in videogames are becoming an increasing trend. From eras past to eras present. The crossover with films is becoming ever more apparent as videogame tech pushes new boundaries. Here is an interesting handful of British celebrities who have appeared on our games machines. The David Cage game from 1999 features Bowie appears twice in the game. As the character, Boz and making up part of a band that plays songs from his album Hours. Quite frankly, I can’t see why he hasn’t been in any other games recently. Someone make a hashtag on twitter or something to get Bowie to appear in more videogames! 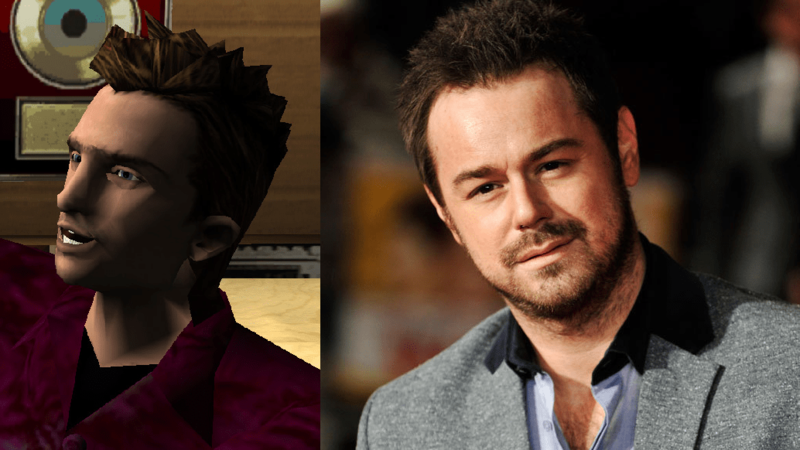 As cocky as his real life self, cocky geezer Danny Dyer plays Kent Paul in Grand Theft Auto: Vice City. Kent Paul is shown during missions enjoying himself in the Malibu Club. 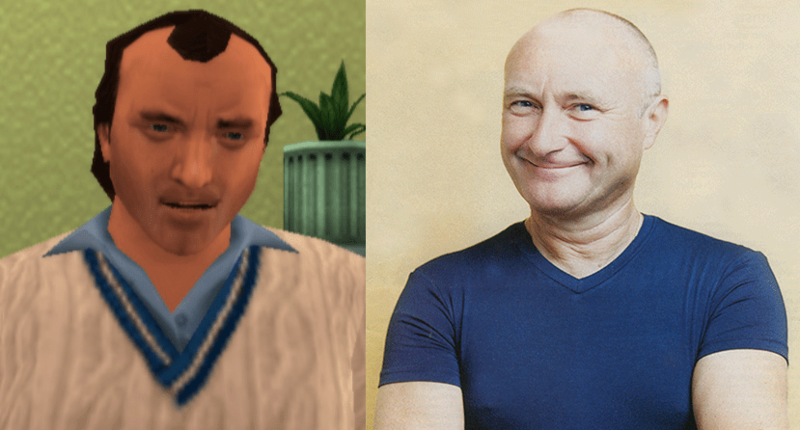 He is also accompanied by the character Maccer voiced by Shaun Ryder in Grand Theft Auto: San Andreas. The famous 80s musician cameos as himself during the “Kill Phil”, “Kill Phil: Part 2” and “In The Air Tonight” mission. The main character Vic must protect Phil from being assassinated by the Forelli family who are angry that his manager refuses to pay back money he owes them. He is also heard promoting various 80’s radio stations during the ad breaks. 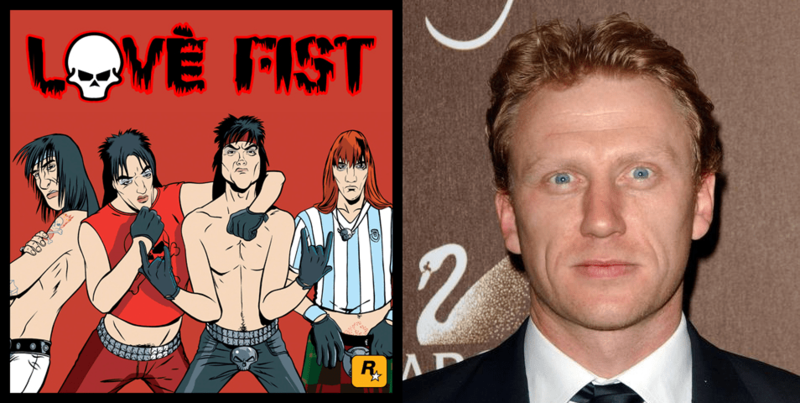 The Clockwork Orange and actor has recently dabbled in many videogame characters. 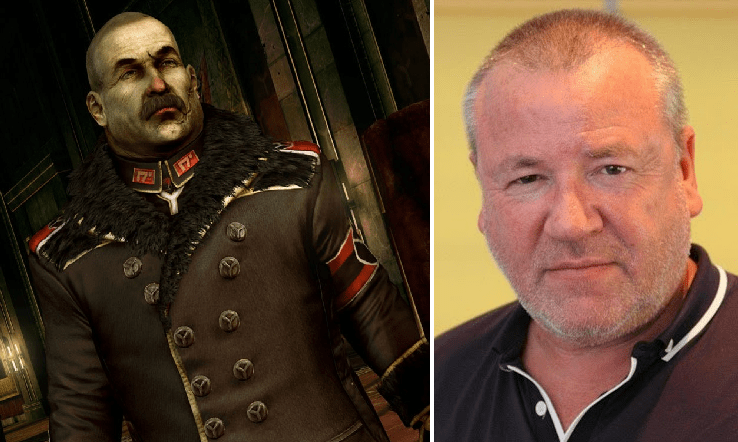 Perhaps even more notable, he voiced President John Henry Eden in Fallout 3 and has also voiced Daedalus in God Of War 3. 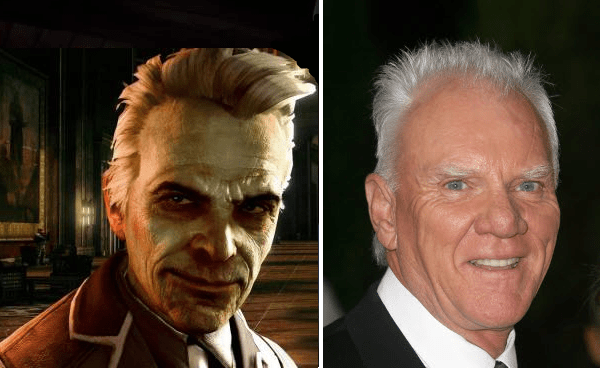 The film hard man plays Admiral Orlock in Killzone 3 and is seen battling on screen against Malcolm Mcdowell’s character over the future of Helghan. 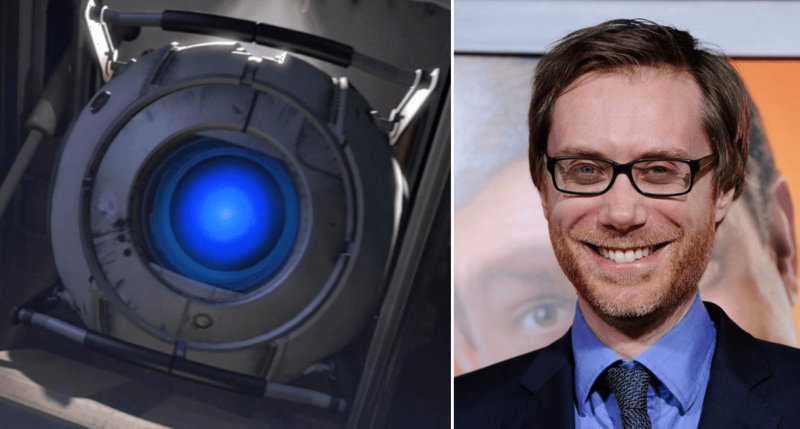 The 6’7 comedian voices the loveable Wheatley the robot in Portal 2, guiding the on screen player through various tasks. Never has a robot been so funny and utterly charming. 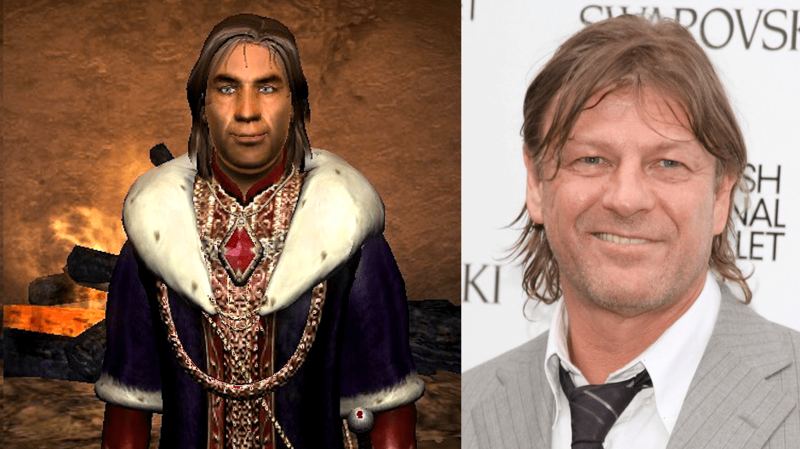 The Scottish actor is cast as the main character Gabriel, an early incarnation of Dracula in the Castlevania series. .
Sean Bean voices the humble Martin Septim. Illegitimate child to Emperor Uriel Septim who is assassinated during the opening of the game, it is the player’s mission to track down the last remaining heir to the Septim throne. Of course, there are many more British celebrities to be found in videogames and these are only a handful. Please share with us your favourite British celebrities you have encountered in videogames in the comments below.